“Where does the world come from? Has there always been something here? 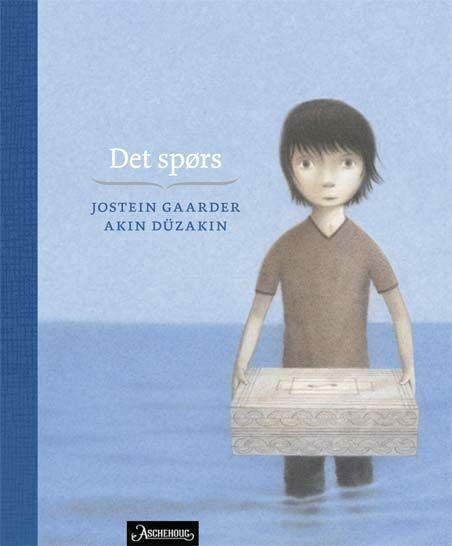 A picture book with fundamental philosopical questions, posed in a way only Jostein Gaarder is capabel of. 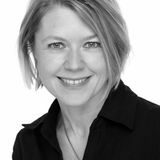 Illustrator Akin Düzakin has made an independent picture narrative that underscores the existential aspect of Jostein Gaarder’s philosophical questions. A young boy on a journey alone in an open landscape. It’s a journey in thoughts and dreams, it’s about losing something and about grief, but also about understanding the mysterious and magical element of living as a human being.